Explore Niagara in style with these amazing destinations, venues, and more! Plenty of things to do as you explore Niagara Falls. Shopping, dining, golfing, and gaming galore in store for you in Niagara Falls. 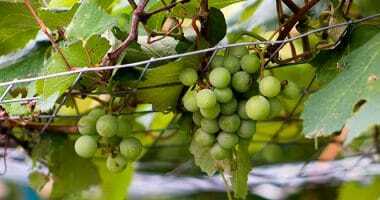 Explore Niagara using one of the categories seen above. 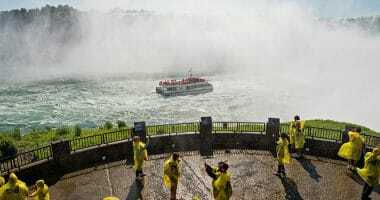 Niagara Falls Attractions are time tested and plenty of fun for couples, families, and corporate events. 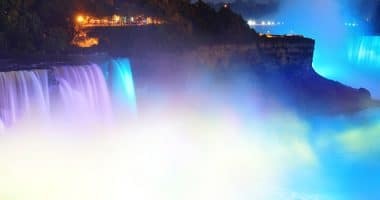 Looking for fun things to do in Niagara Falls, see the attractions below and start your Niagara Falls Vacation today. 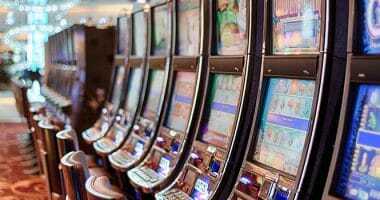 Get the most of your Niagara Falls Vacation by visiting these Niagara Falls Casinos. The excitement you’ve been looking for next to true natural beauty. 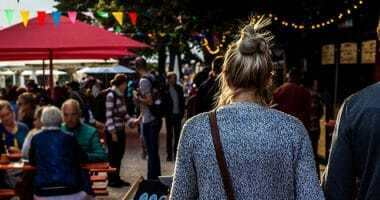 We hope that these current events will help to make the most of your stay in Niagara Falls, Niagara on the Lake or the Greater Niagara Area. Get the most of your Niagara Falls Vacation by visiting these Niagara Golf Courses. 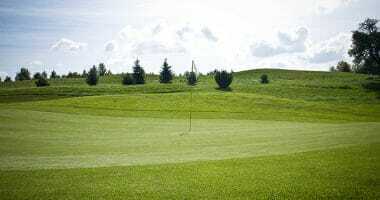 Different course sizes and skill levels can be found across the many golf courses in Niagara. Niagara Falls Shopping Centres and Shopping Malls offer amazing deals at the best prices. In the case of Outlet Malls expect big savings over regular shops as big brands clear out their products with amazing discounts. 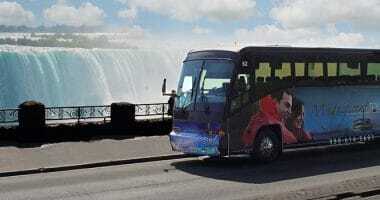 The Niagara Region is one of Canada’s most spectacular travel destinations, and with each and every tour Magnificent Tours will take you on an unforgettable adventure to experience the very best that it has to offer. Get the most of your Niagara Falls Vacation by visiting these Niagara Wineries. Some of the best in the world. Niagara Falls Breweries are one of the freshest ways to enjoy Niagara. 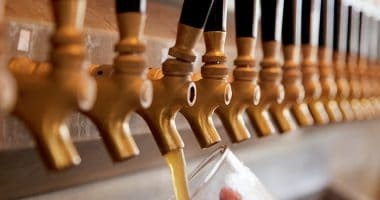 Looking for fun things to drink in Niagara Falls, see the breweries below and start your Niagara Falls Beer Crawl today. 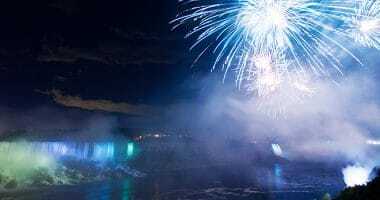 Join in for the Fireworks above Niagara Falls from the comfort of a Fallsview hotel room at the Marriott Niagara Falls Fallsview Hotel. Click for fireworks schedule. 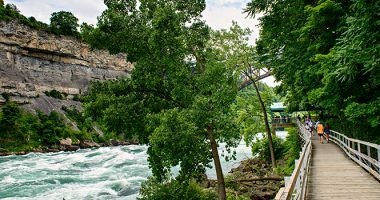 Looking for fun things to do in Niagara Falls, discover these Niagara Parks and Natural Attractions and start your Niagara Falls Eco Adventure today. Enjoy the spectacle of nightly Niagara Falls lights and nightly illuminations from your room. Watch the Falls light up in a rainbow of colours – without leaving your room! 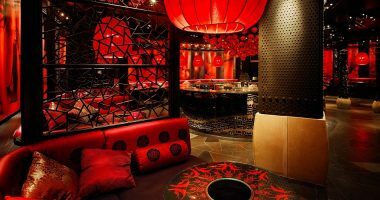 Step out and enjoy the best of Niagara Falls nightlife. From lively clubs and casual bars to 24-hour casinos and traditional pubs, Niagara Falls has something for everyone to enjoy while visiting the city.